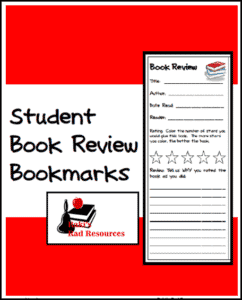 In search of some new ideas in which students can show what they know about what they read? 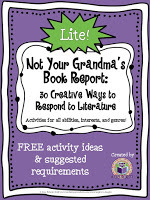 In Not Your Grandma’s Book Report, you’ll find 30 suggestions for creative alternatives to traditional book reports. 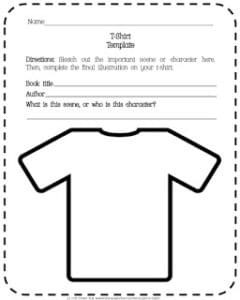 This resource includes activity ideas and suggested requirements for each activity. 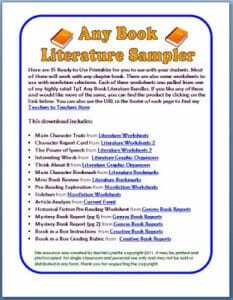 With activities for all abilities, interests, and genres, students will love these varied options!